Barclay 8 3/4" High LED Black Outdoor Wall Light | Fountain City Art Ctr. Designer outdoor LED wall lantern. 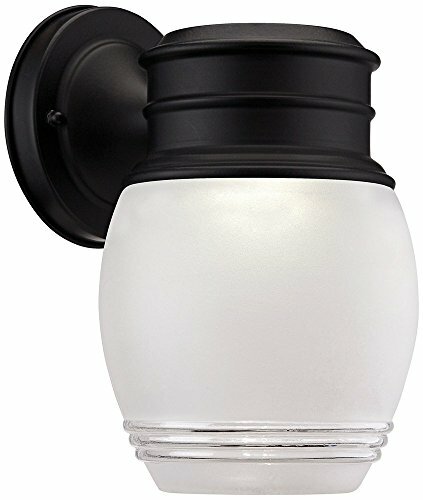 Includes 1.8 watt LED array.